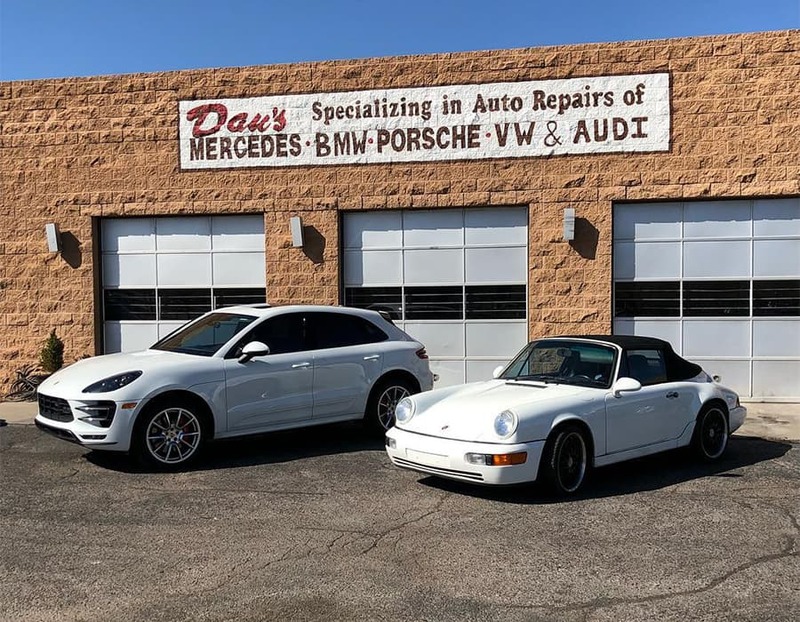 Our focus is on our commitment to providing exceptional Mercedes Benz auto repair services at reasonable rates to our valued customers right here in Albuquerque. 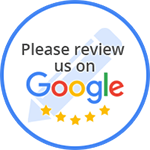 We take pride in hiring only trustworthy, knowledgeable technicians and staff that have many years experience servincing and repairing Mercedes Benz vehicles, so you know your Mercedes Benz is in good hands when you bring it to Dan's Automotive! We pride ourselves in our knowledge of Mercedes Benz auto repair and maintenance to get you and your Mercedes Benz back on the road.